Have you recently flown into the US from abroad? On the landing card it asks if you’ve been in contact with things should not be brought into the US. Have you encountered agriculture or been on a farm? Have you been exposed to people coughing ebola? This is because snails are actuallly really deadly. Or more specifically they are a vector for some really deadly parasites. 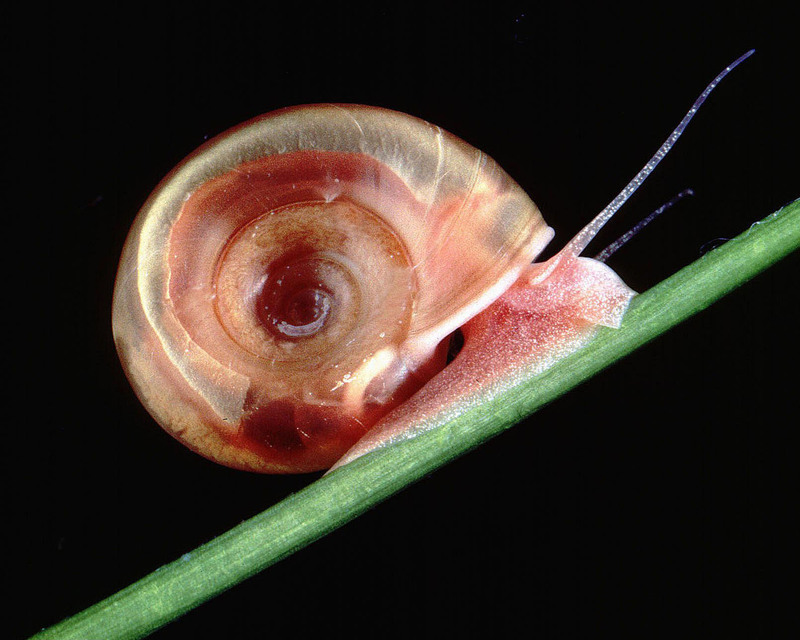 Read about it, and how to control the snail/parasite spread over at Science Friday . I recently completed my PhD (yay!) and started my postdoc (eep!). I’m working at Martin-Luther University in Halle-Wittenburg. It’s no secret that I’m obsessed with the genetics of coevolution, I studied it in snails and trematodes in New Zealand for the last 6 years. So this postdoc is a change of pace in a very similar subject. I’m studying the genetics of host-parasite coevolution in bees and their viruses. Specifically, I’m looking at host shifts, the genetics of increased virulence and the effect of recombination and migration on local adaptation. WHO’S EXCITED JUST BY READING THAT LAST SENTENCE? Me. Let’s start with a little background. Bees have been declining across Europe and the US for the last few decades and the reason why isn’t quite clear. One hypothesis is that it is due to infestation with varroa mites, tiny mites that feed on the hemolymph of honey bees and increased in prevalence across Europe over the past few decades (similar pattern around the world except for Australia). 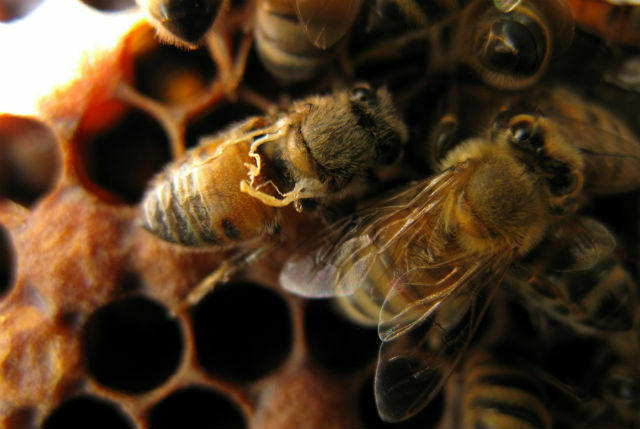 However, the extent to which the varroa kills/harms/reduces the fitness of honey bees is unclear. Enter the virus (and me, really). 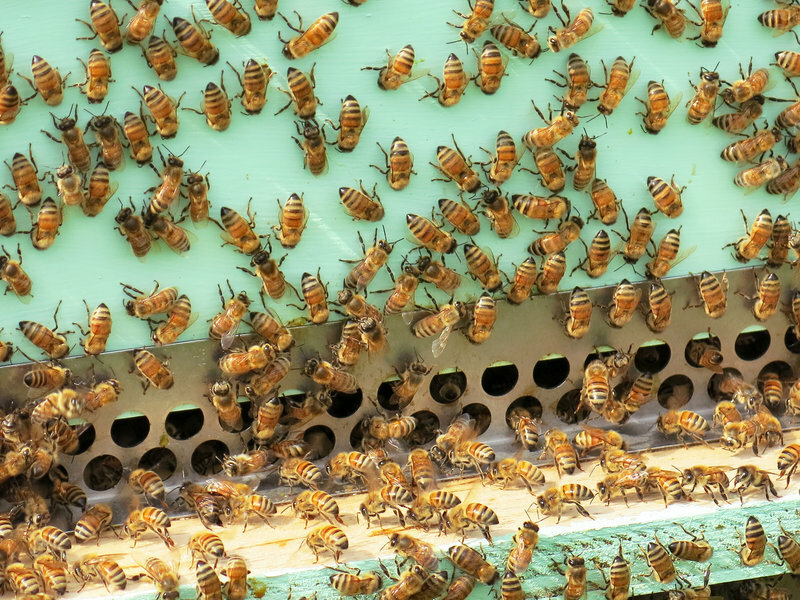 There are a series of viruses that are found in bees everywhere, including in honey bees, bumble bees and wild bees, Deformed Wing Virus (DWV). But it’s been at relatively low levels, and doesn’t seem to cause serious mortality within hives. 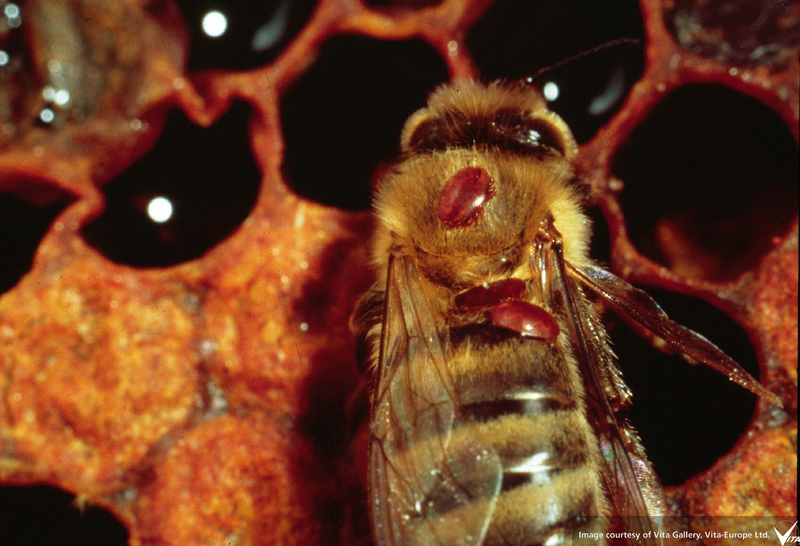 Unless, that is, DWV occurs with varroa mites. Then the virus sweeps through the population, annihilating the hive. So, is this increase in virulence of DWV associated with an ecological shift, such that the varroa mites are injecting the virus when they feed, rather than the bees simply eating the virus when it’s found on flowers? 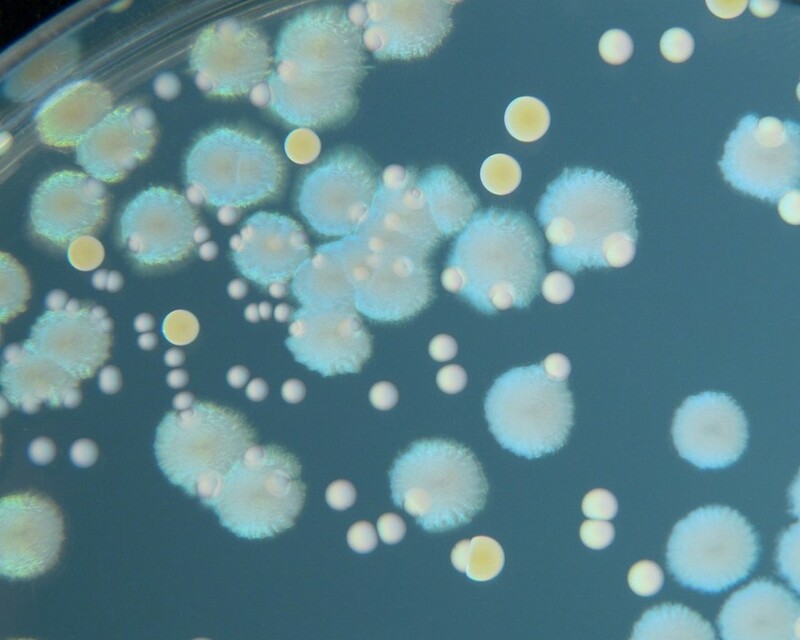 Or is it a genetic change that has caused the virus to sweep through populations where it previously was fairly benign. And does this effect honey bees, or is it spilling over into the bumble bee and wild bee populations? Which brings me to the field. 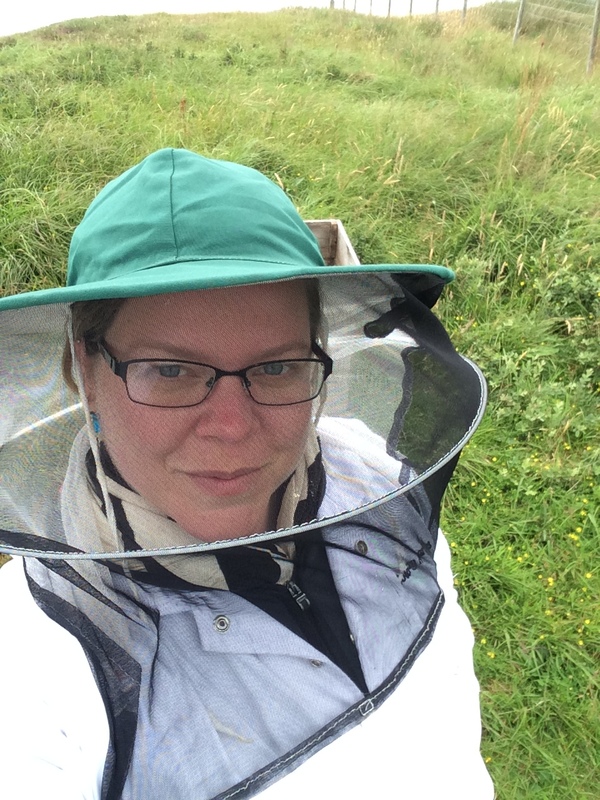 The first step of my postdoctoral position has been to collect honey bees and bumble bees from islands off the coast of Scotland. Why islands? Because everything on the mainland is saturated with varroa mites. To compare the effect of the virus on bumble bee populations with and without varroa we’re looking at three types of islands: islands without honey bees (varroa can only infect honey bees), islands with honey bees and that don’t have varroa, and islands with honey bees and varroa. The list of things I want to do with this data is long, and will involve another post (stay tuned), but for starters we’re looking for transcriptional difference between the virus in these three types of islands. And maybe looking at local adaptation. Or trying to understand how long it takes negative frequency dependent selection to act within an haplodiploid population. 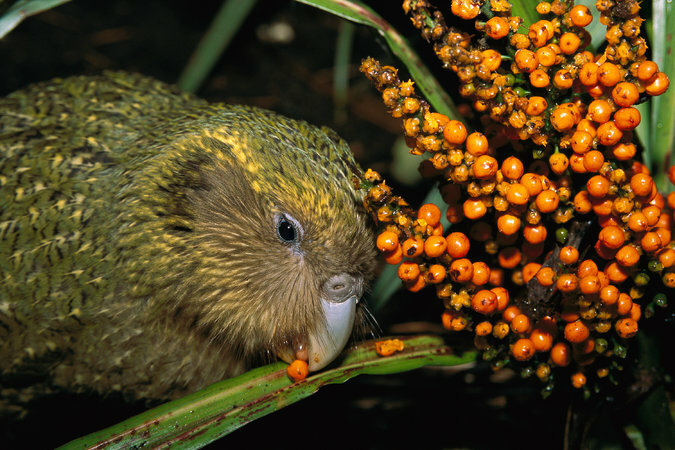 Or using spatial covariance to find the genomic regions involved in coevolution. Stay tuned kids, this is going to get exciting. In the meantime, I’ve got to go collect some more bees. Where the bees are. 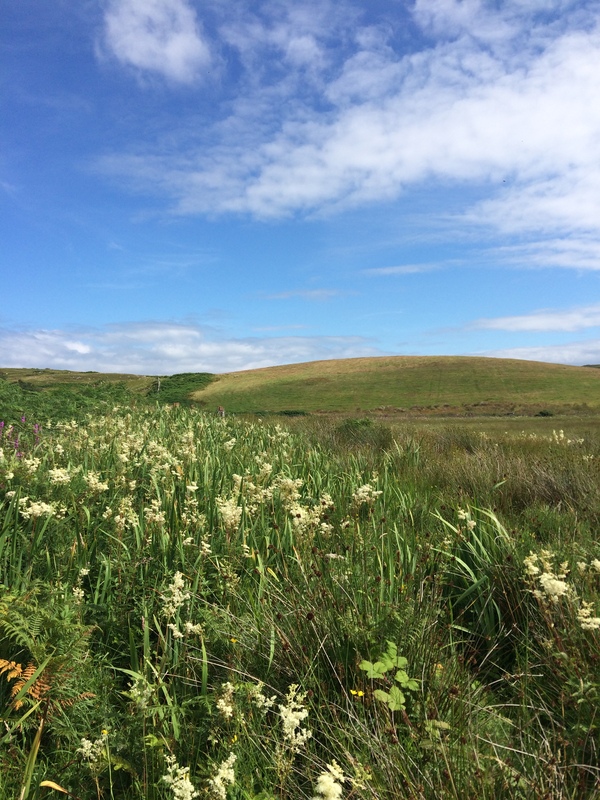 In this case, Colonsay Scotland.